Saving money isn’t just about clipping coupons or cutting back on spending. How well your home or apartment is winterized can have a major impact on your budget, too! If you’re looking for some tips to get your humble abode ready for the upcoming winter months, we’ve got you covered with these 13 winterizing hacks. From getting heavier drapes to covering your water heater to adjusting the thermostat, you can take some minor (or major) steps to save some cold-weather cash. 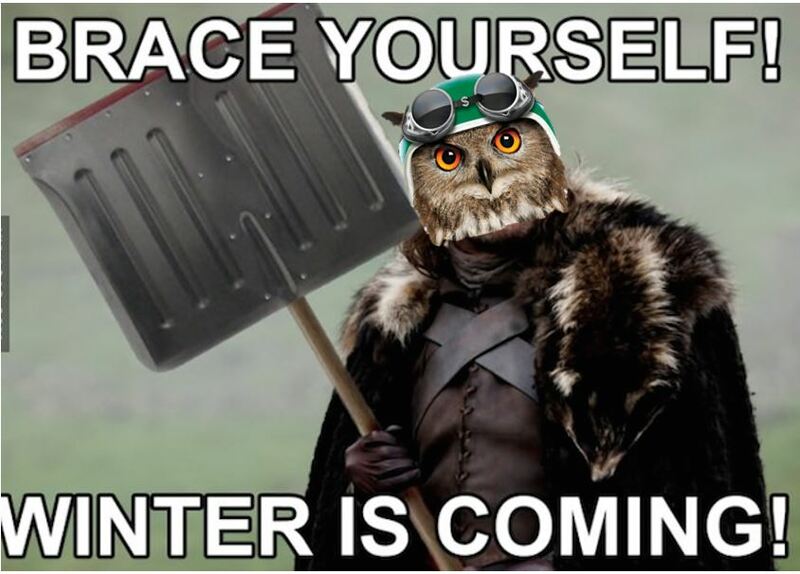 After all, not all of us can use feathers to stay warm…(ahem, Knowl). To read “13 Hacks to Winterize Your Home – And Trim Your Heating Bill” by Teresa Mears, click here.